I have really been inspired by the Sturgis motorcycle rally today! I looked at a map and one of the best ways to get there from the East is on Highway 212, which incidentally comes right through my little town of Montevideo. So, I posed the question on my Facebook profile today, ‘So, it has come to my attention that we are on a major road leading to Sturgis, SD. I was wondering yesterday and today, does this make a noticeable impact on the revenue for Montevideo? If so, how much? And on the flip side, if it doesn’t, how can we make it so it does? Do thousands of bikes come through here on the way to Sturgis? Apparently, 212 goes pretty close to all the way there. Any insights? Anyone, anyone? On a completely different, yet related, side note, are we welcoming Sturgis-goers with open arms and a loving attitude? Things to think about. I know a few from our own town who are going to the bike rally. It is on my list of things I’d like to do before I leave Earth. Then, this afternoon I have an appointment with my doctor, which is where I am writing this from right now. 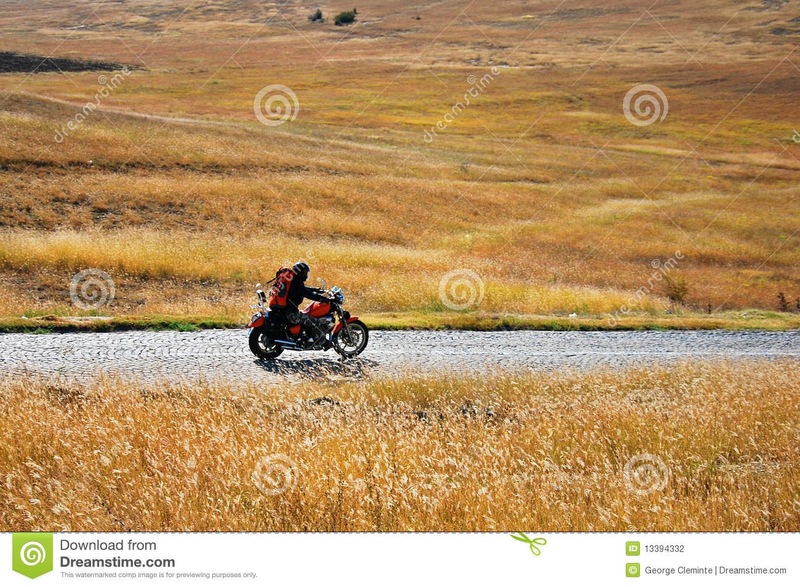 As I was driving here (along Highway 212) I saw a lone motorcyclist. I believe it was a Honda, possibly a Yamaha. I didn’t get a chance to inspect the bike as we met at nearly 55 miles per hour. It was a beautiful, sparkly maroon color. I got to wondering, are there many solo cyclists travelling to Sturgis? I have always believed motorcyclists travel in packs of at least two. But this motorcyclist was obviously on his way to a destination. He had a pack on his bike and was leisurely enjoying the ride. Is he meeting someone else to enjoy the journey? Or is his enjoying the journey all on his own? How is your journey today? Are you enjoying the moments? Are you like ok omg for a riding partner or pack? Do you have your pack already? Who is in your gang, or pack? Are they positive influences? All this was churned up from one lone rider on a maroon bike. Headed West to somewhere. Maybe it wasn’t even Sturgis that is his destination. Maybe I am inferring thoughts on a man just out for a bike ride and a camp trip nearby. We are all on our way to somewhere. I want you to know, even when it seems like you are alone on the journey, even when you feel lost on the journey, you aren’t alone and Jesus knows exactly where you are and exactly where you are headed. Previous A Solo, Not A Symphony. Next A Symphony In Your Body.